If you’re a lucky gal like me, in mere hours you’ll be in Innis Town Hall in Toronto, enjoying the launch of the Toronto Silent Film Festival. If you’re not that lucky, I have a lone tear rolling down my cheek for you. 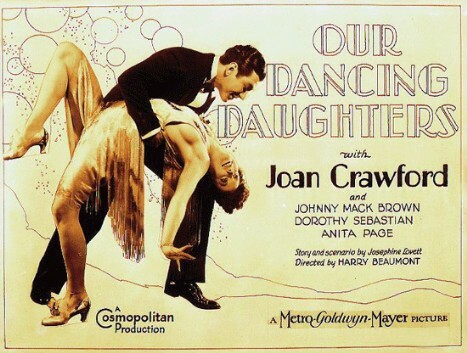 As excited as I am about dancing the shimmy with young, lovely Joan Crawford in tonight’s feature Our Dancing Daughters (and that’s very excited), I’m equally eager for the screening of Lotte Reiniger‘s Cinderella. Though I have seen pretty much all of Reiniger’s work, I have never been graced with the opportunity to see it screened before an audience. 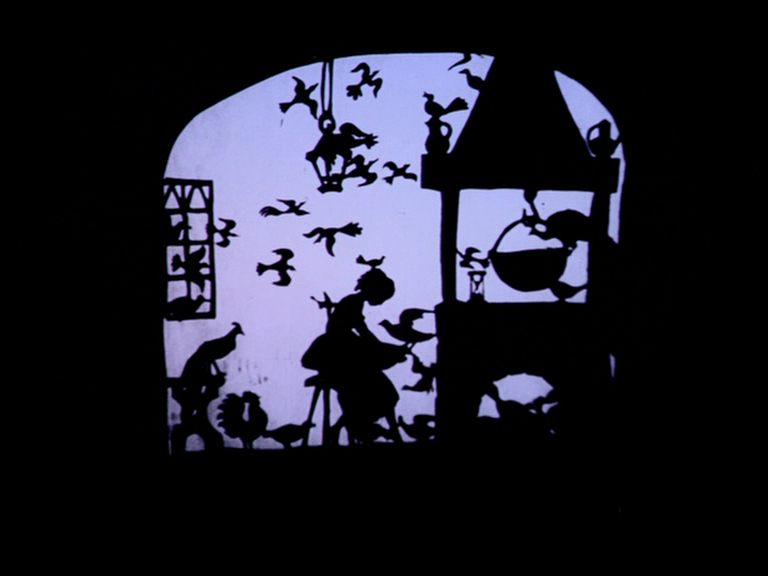 If you’re not familiar with the haunting and amazing silhouette animation of Lotte Reiniger, get thee to the interwebs! 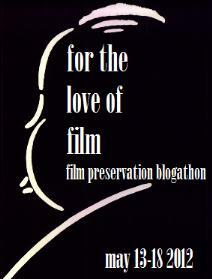 You can find a lot of her work, mostly shorts, all over YouTube, and Vimeo, and Daily Motion. Even Pretty Clever Film Gal posted some right here in June. But if you’re in Toronto, be sure to come out tonight to see this really astounding work get the live cinema treatment. Doors open at Innis Town Hall at 7:30 pm. I predict a mob scene so you should buy your tickets now. In the meantime, amuse yourself with learning a little bit more about the remarkable Lotte Reiniger and her amazing work. But don’t cheat and watch Cinderella! Aside from the shorts, Reiniger created the first feature length animated film, The Adventures of Prince Achmed. Read about it on Silent Volume.